Come take a look at this very cute "A" frame home in oak shores. This place has a ton of charm and character. 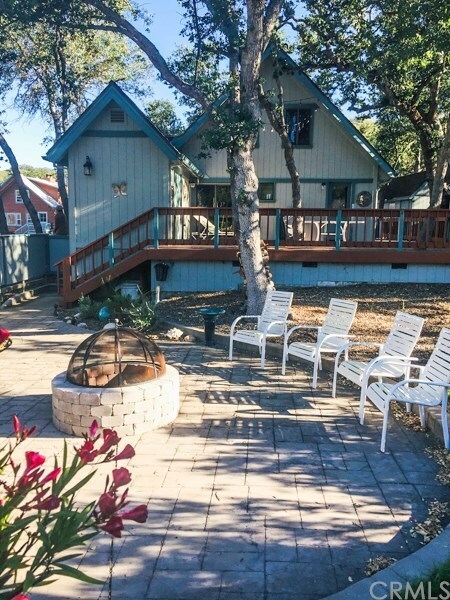 Relax on the large redwood deck after a long day on the lake or sit in front of the fire pit and roast some tasty treats for the family. This home was built using solid core doors, Andersen Windows and other quality building materials. This property has been meticulously maintained. This is a must see property. Directions: Oak Shores, Lake Nacimiento.